Was There a Google Search Ranking OR Algorithm Update in Last 48 Hours? 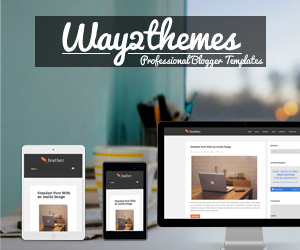 Hi Friends, It’s been a long time I have published any post on my blog. Actually was caught up with a busy and hectic work schedule. So was not able to share any views or updates here. 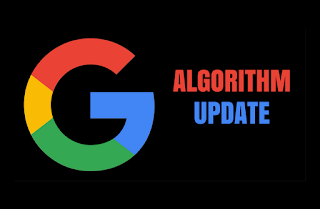 Yesterday I noticed that there was an immense chatter in the webmaster forum with regards to a possible google search raking or algorithm update. But no one was confident enough that it was a specific algorithm change or it was because of the change in interface. Hence the thread was flooded with a lot of different queries. No changes in the “Weather” have been reported by any of the automated Google tracking tools for this changes in the search rankings. Maybe in a day or a two we can see some changes in the Google tracking tools “Weather Report”. Also nothing major has been seen in the Google forums regarding these changes, but still there is a chatter in SEO and webmaster forums regarding the ranking fluctuations. Below I have listed few mentions regarding this chatter tracked in the webmaster forum. “Seeing two sets of results. One obviously one better than the other. If you also have anything specific to share about this, feel free to drop your valuable inputs in the below comment box. I will be keeping track on this and shall cover all important updates regarding this chatter in my next post.